You know you're addicted to your Fitbit when . .
Fitbit addiction is real. 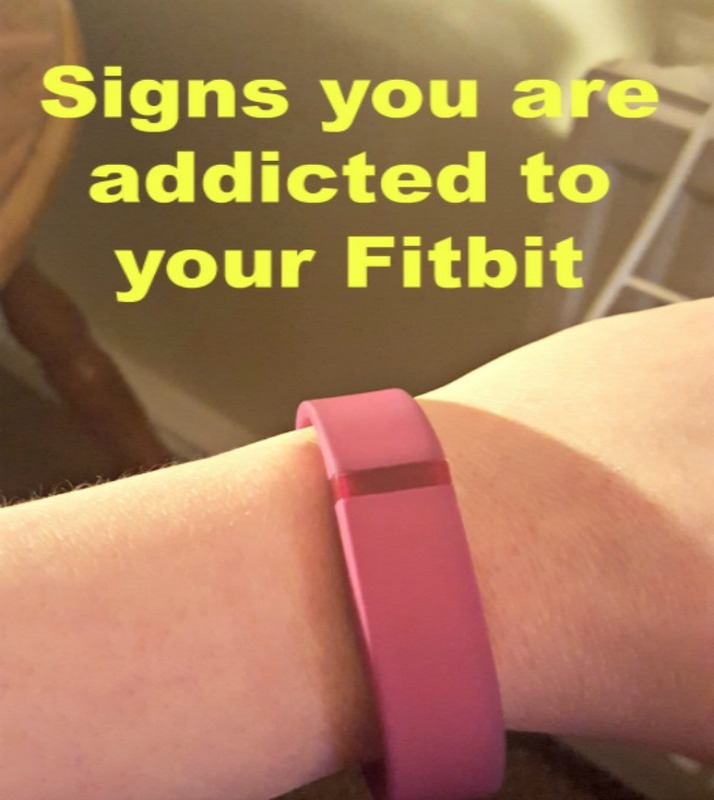 It sounds stupid to non-Fitbit owners. How can it make you walk more, because surely it is just like a pedometer? Once you own one for youself though, you'll never look back . . .